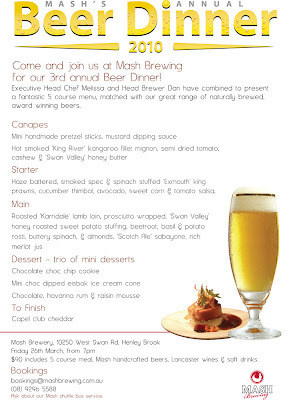 Mash Brewing in the Swan Valley are holding their 3rd Annual Beer Dinner on Friday 26th March at the West Swan Rd venue. Cost is $90 pp which includes a 5 course menu and beers included. 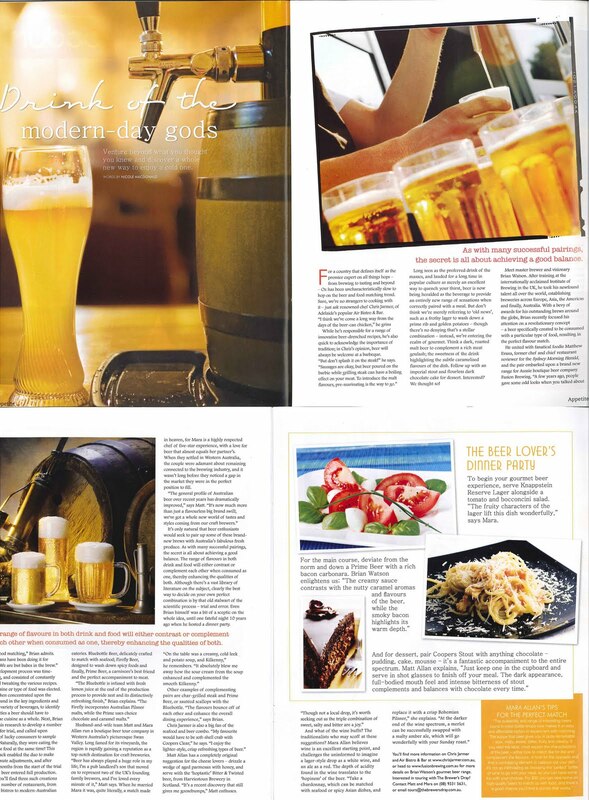 Brewer Dan Turley has worked closely with Head Chef Melissa to present a fantastic menu matched to the breweries range of naturally brewed, award winning beers. Thursday May 20th, 6:30-8:00pm, $45 per guest. If you're looking to learn more about the Brewery's beers, then join brewer Mark Reilly for a great evening. 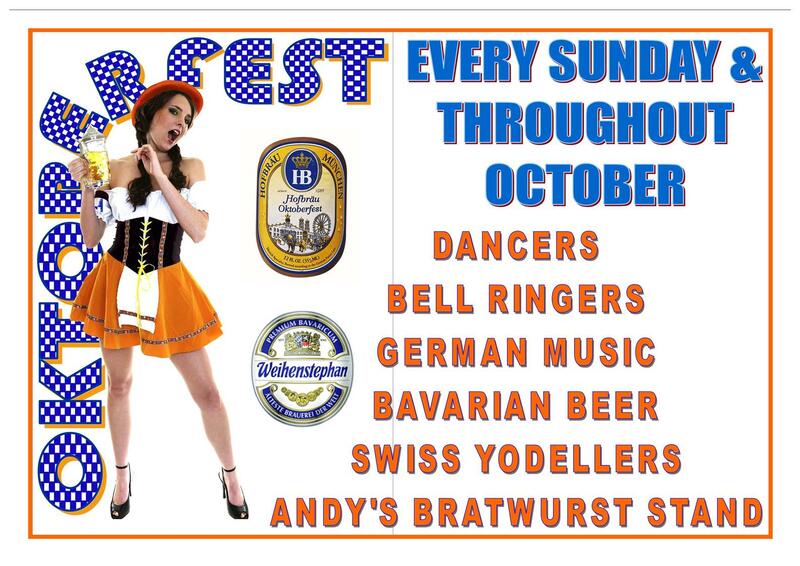 You'll enjoy a great menu designed specially be chef Greg Farnan to accompany each of Mark's award-winning draught beers. 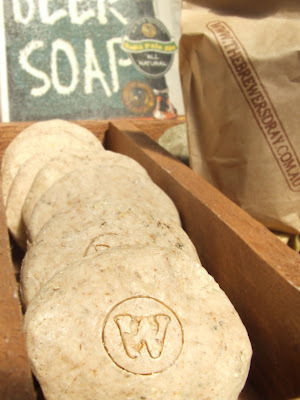 Mark will speak about the beers and the food matchings..."
Whats pouring in the Swan Valley? List of draught beers by brewer from Western Australia's Swan Valley region on Sunday 21st February 2010. (T) indicates beers sampled by customers on The Brewers Dray - Boutique Beer Explorer on 21/2/10.